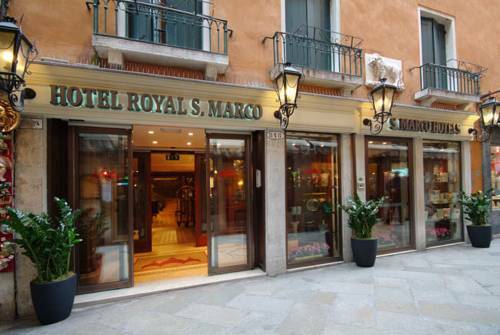 Royal San Marco is a 4 star hotel in Venice which offers accommodation in the Sestiere of San Marco. 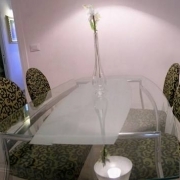 Looking for an elegant setting for your stay in Venice? 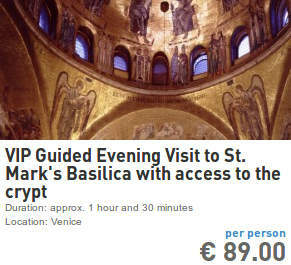 Naturally you'd like to be near St. Mark's Square. Royal San Marco is a 3-minute walk from the basilica. 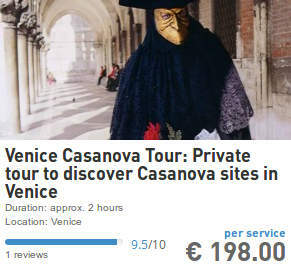 The best Royal San Marco's room rate in Venice starts from 127,20 € ! 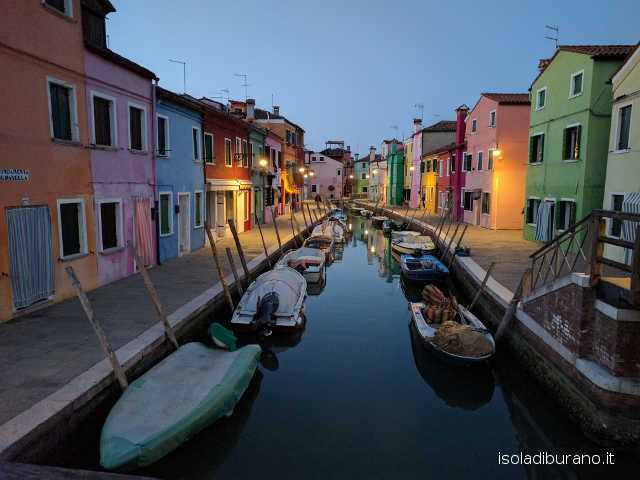 isoladiburano.it has found many accommodation in deal in Venice. 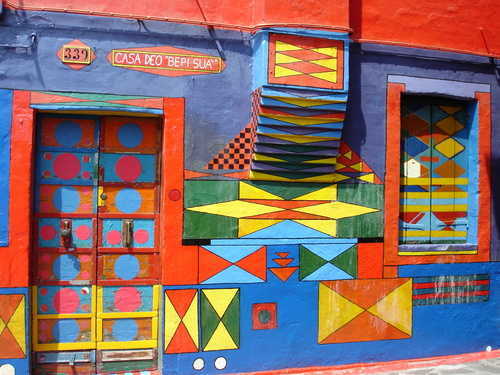 Search the room typology that you prefer, comparing the rates. An easy way to book online at the hotel Royal San Marco. 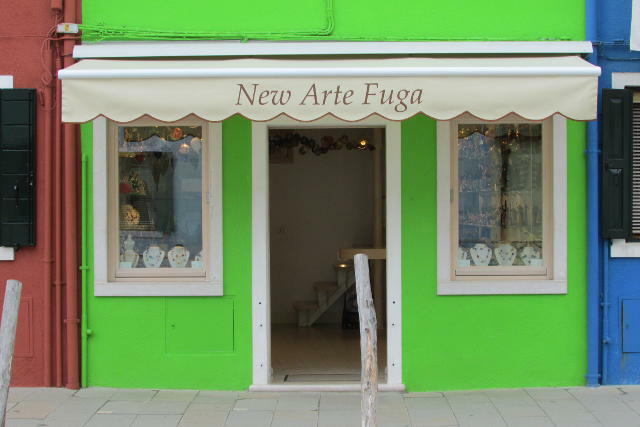 Since that Venice is located not far from the enchanting islands of the lagoon, staying at the Hotel Royal San Marco in Venice it is worth visiting the colorful Burano, famous for its lace, the historical Torcello and Murano, the island of the glass.. On the page "How To Get To Burano" you'll find useful information about the itineraries to follow after you went to San Marco square or to Fondamente Nove, starting from San Marco 848 in Venice. 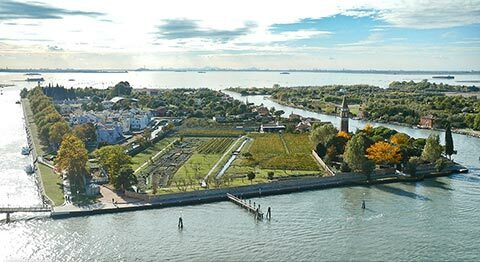 If you arrive to the Venice Marco Polo Airport or to the Treviso Canova Airport, it's possible to book a taxi transfer to reach San Marco 848 in Venice where Royal San Marco is located, by clicking on this link: taxi transfers in Venice. 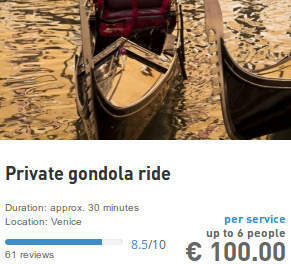 If what you are searching for is instead a Marco Polo Airport - Royal San Marco economic transfer, a solution could be a shared airport shuttle in Venice. 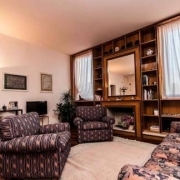 Venice Vaporetto, taxi Royal San Marco, transfers and city sightseeing. 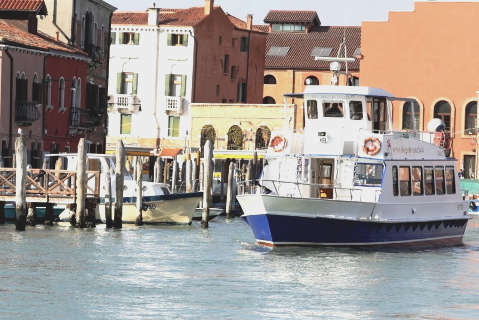 During your stay in Venice and Royal San Marco you can enjoy any kind of excursions and tours, such as the classic gondola tour, or an adventurous boat trip, maybe while the women in your group are making a guided shopping. 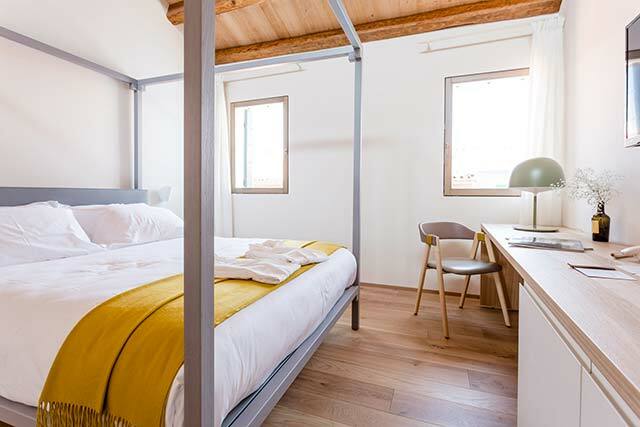 Hotel San Gallo, online reservation: you can book your room at the hotel "Hotel San Gallo" by clicking on its name and visiting its own page.